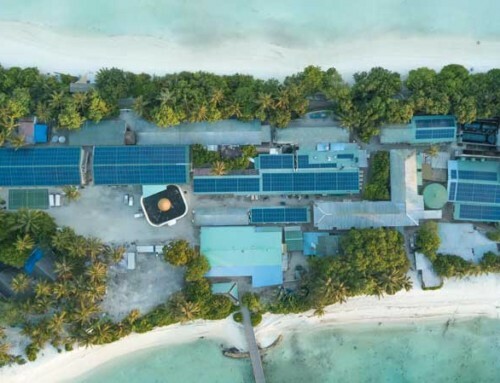 This large tropic-proof rooftop solar system was installed on the staff buildings of the Four Seasons Landaa Giraavaru Resort. 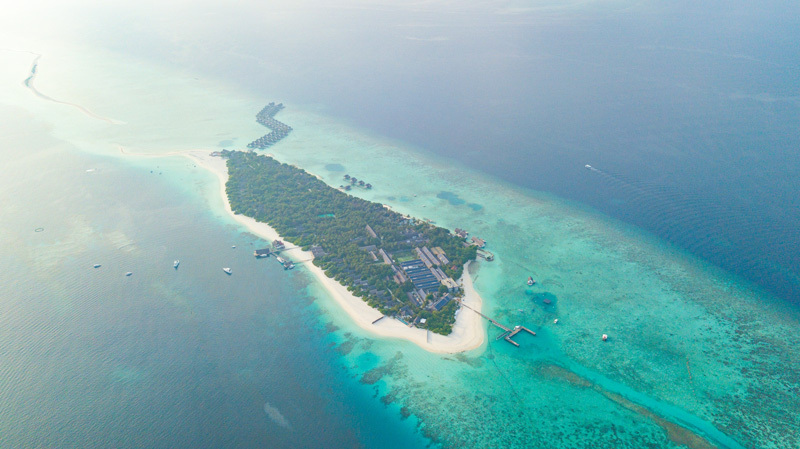 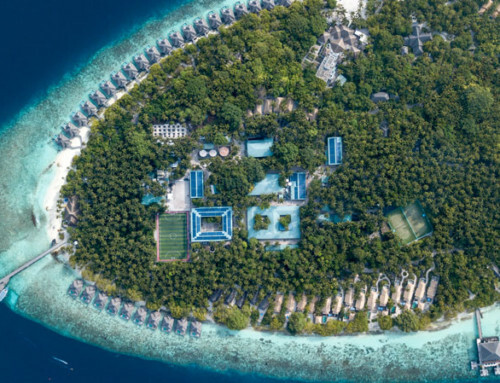 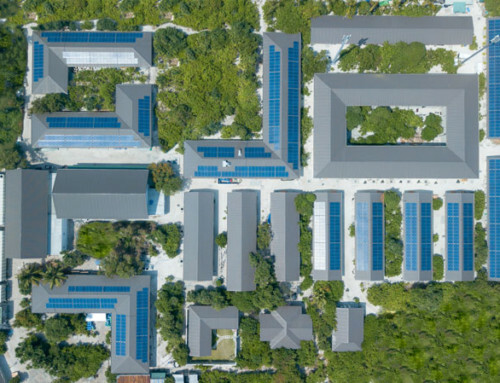 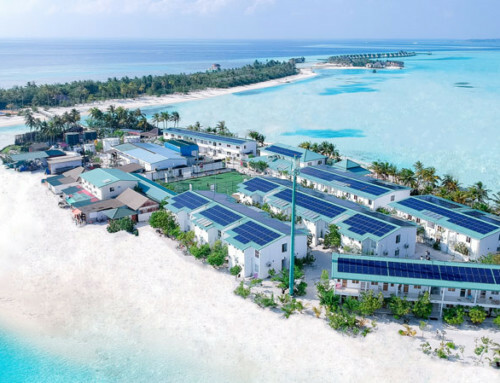 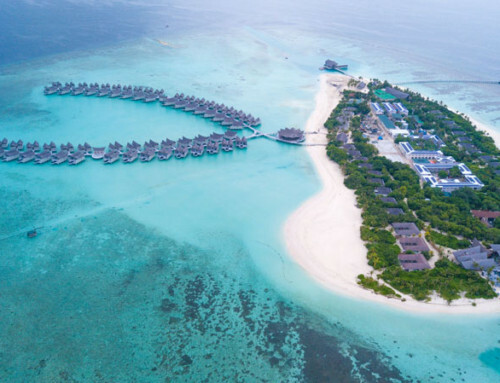 It is one of the largest PV installations in the Maldives. 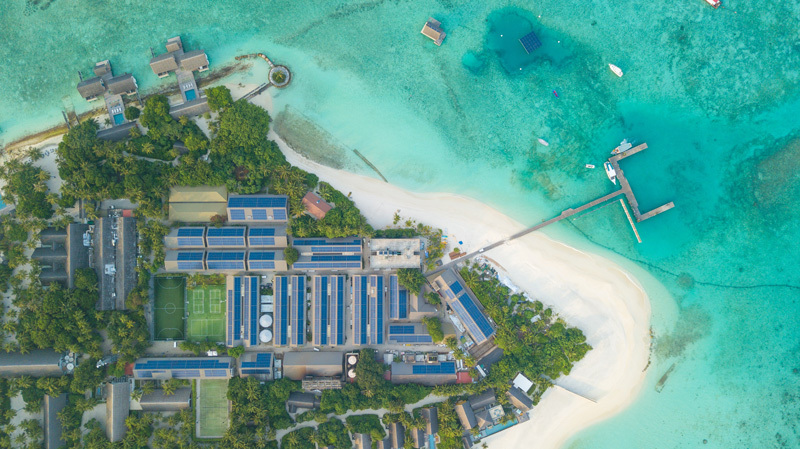 It works together with the diesel powerhouse of the island, and reduces the diesel consumption of combustion generators by up to 300 000 litres of diesel per year.